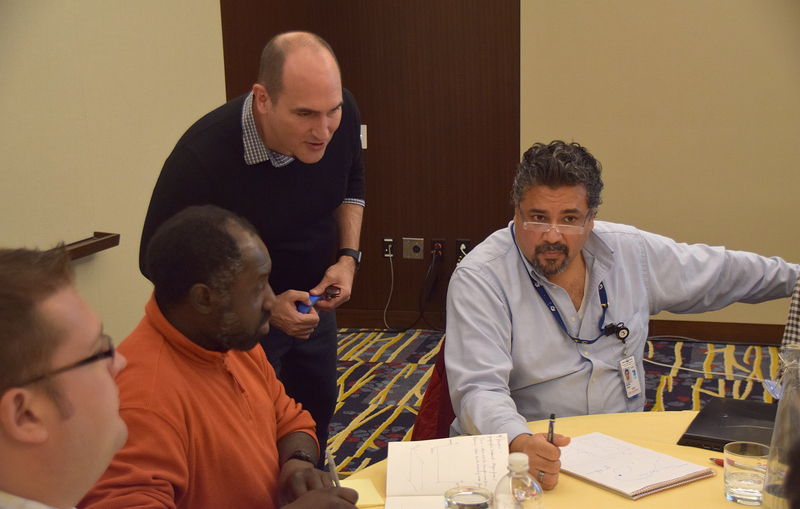 First 5W Academy workshop in Washington, D.C. Earlier this week we hosted the first 5W Academy event in Washington, D.C. The two-day workshop’s aim was to serve as an introduction to the creation of infographics and data visualization, with a combination of theory and practice. 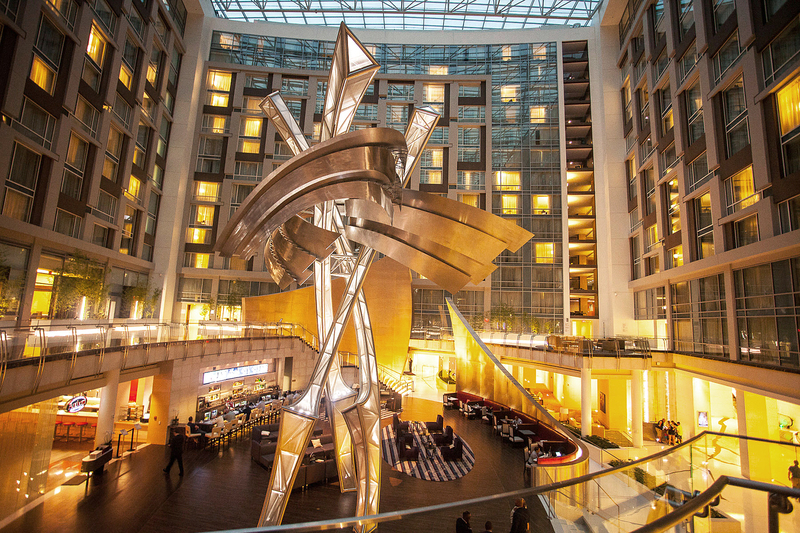 The brand-new Marriott Marquis Washington hotel was a terrific setting for the event (thank you to all involved for the great quality of service and responsiveness). 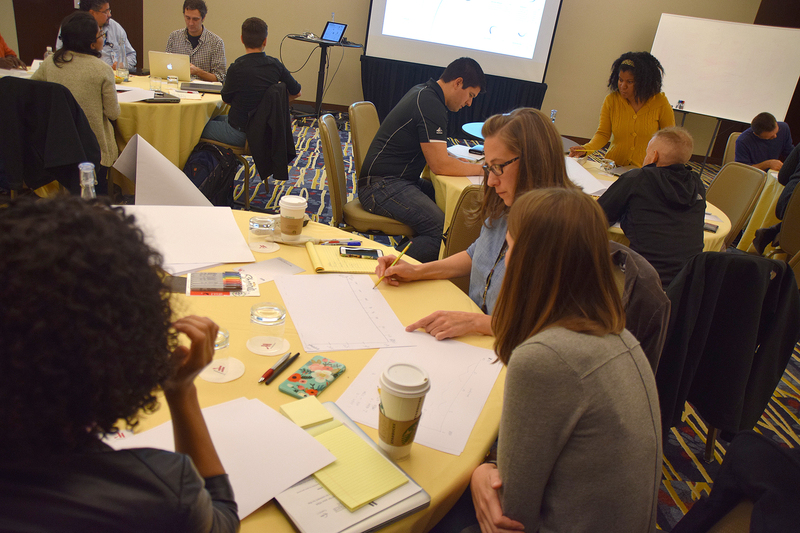 We had a great turnout with a combination of local and out-of-state participants from government agencies, design studios, NGOs and other organizations interested in producing visual storytelling. 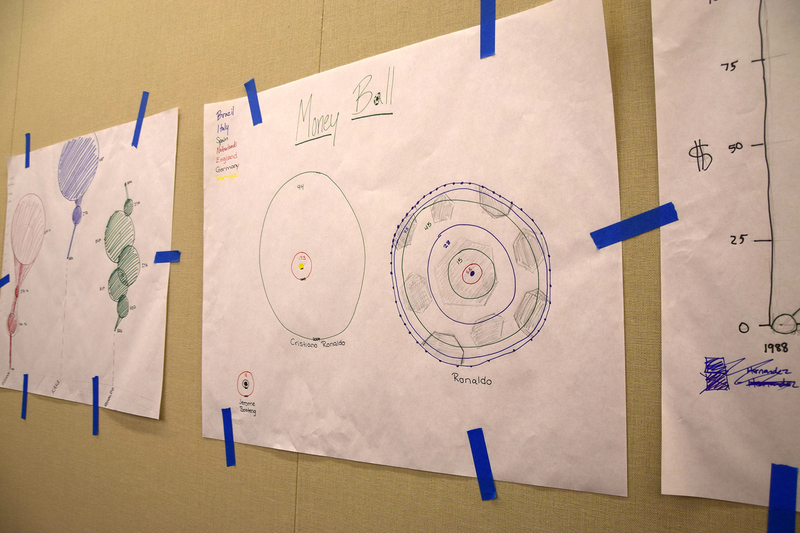 With such a broad topic, it can be challenging finding a path and focus that works for the whole group in a public workshop, but the feedback was really positive. “It was a great course and made what for me was a moderately interesting topic into a fascinating one”. 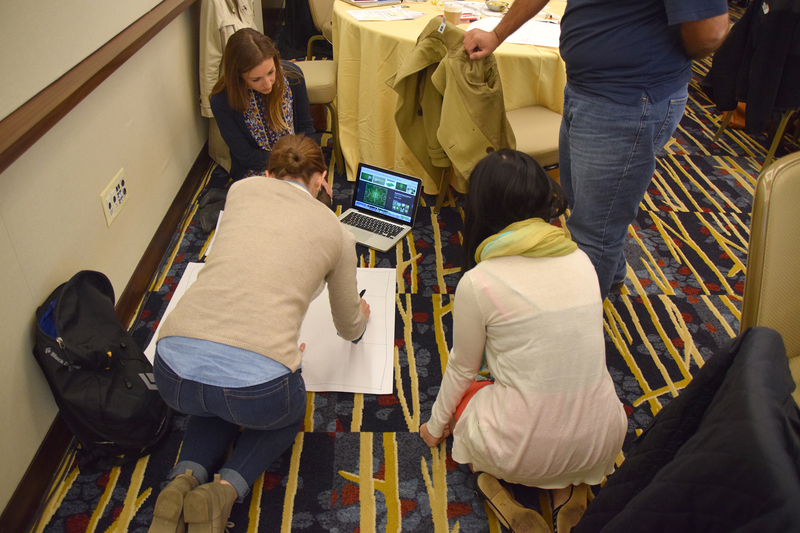 The participants practiced their hand at researching, conceptualizing and sketching out infographics with multiple components, taking decisions on narrative focus, hierarchy and design balance. 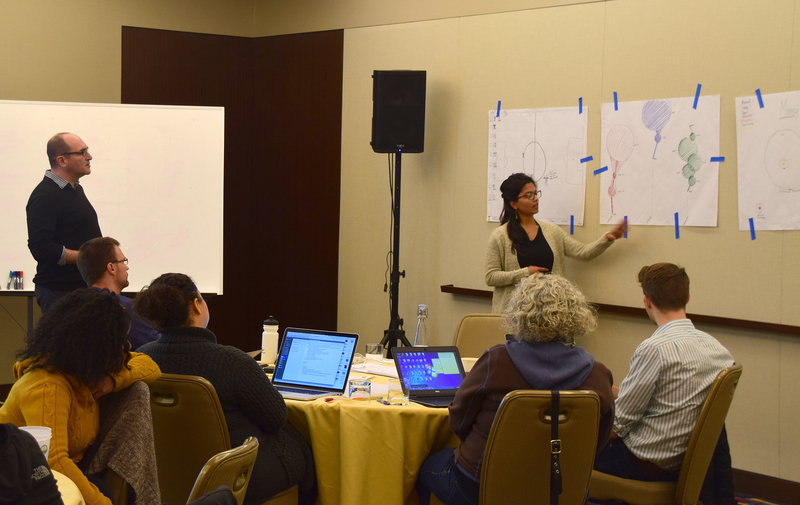 For future workshops, quite a few people pointed out they would welcome a third day in the workshop to have more time with hands-on exercises and Tableau software practice. It’s something we are seriously considering for future events. We are looking at the possibility of having the workshop in NYC very soon and, if the interest keeps rising, you may have a 5W Academy event near you in the near future! Our goal is to cover not only infographics and data visualization but all topics relevant to information design and visual storytelling. This entry was posted in Consulting, Training by 5wgraphicsblog. Bookmark the permalink.